The Big3 basketball league is set to begin its second season tonight. 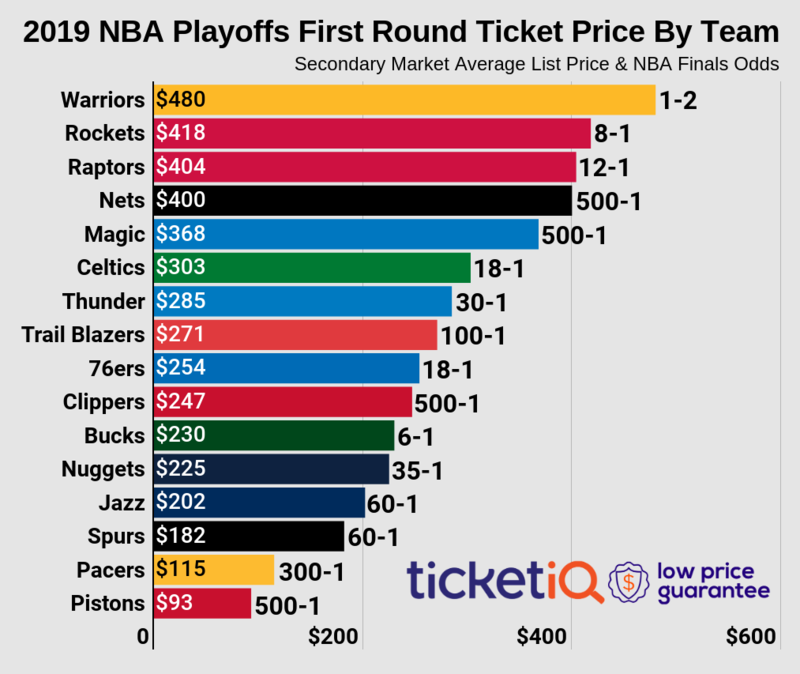 According to data from TicketIQ.com, the average asking price for a ticket on the secondary market is $84 vs. $109 when the league debuted last year. The get-in price on the secondary market is nominally higher this year, $26 vs. $23 in 2017. In the league’s debut season, fans paid a high of $209 to see games at the Irvine Spectrum Center and a low of $66 to see the event in Miami. The league will visit AA Arena twice in 2018 – on July 20 for a regular-season event and Aug. 17 for the playoffs. The current average asking price in Miami is the second lowest of the season at $58. Only the Aug. 10 event, at Infinite Energy Arena in suburban Atlanta, for which the average asking price is currently $57, is lower. The highest average asking price for a regular-season event this year is $109 at Oakland’s Oracle Arena. Big3 played a total of 10 events in 2017 and will do the same this season. The only two arenas at which the league is playing for a second consecutive year are AA Arena and the Barclay’s Center in Brooklyn. The league debuted at Barclay’s in 2017 and fans paid an average of $95. This year, the league championship will be in Brooklyn and the current average asking price on the secondary market is $93. Big3, a 3-on-3 basketball league featuring retired NBA players, opens tonight at Houston’s Toyota Center. For the season, tickets across the board are cheaper on the primary market. As examples, the cheapest ticket on Ticketmaster.com for the July 6 Oracle Arena games is $19 and the get-in price is $26. On TicketIQ.com, the least expensive secondary market ticket available is $70 for Section 121, Row 1. And at Boston’s TD Garden on Aug. 3, primary market tickets have a face value of as low as $11 on Ticketmaster, as compared to a low price of $47 on secondary market vendor TicketIQ. Fans still looking for Big3 tickets can find them for all games on TicketIQ with the Low Price Guarantee.